Each year, billions of migratory birds move across the Western Hemisphere to take advantage of the flushes of abundant food in breeding and non-breeding grounds. When food becomes less abundant and the days become shorter and cooler, more than 75% of our birds head south. In the spring, many species return to their Canadian breeding grounds. It’s a seasonal movement that is defined as migration and makes up a critical part of the annual cycle of a migratory bird. 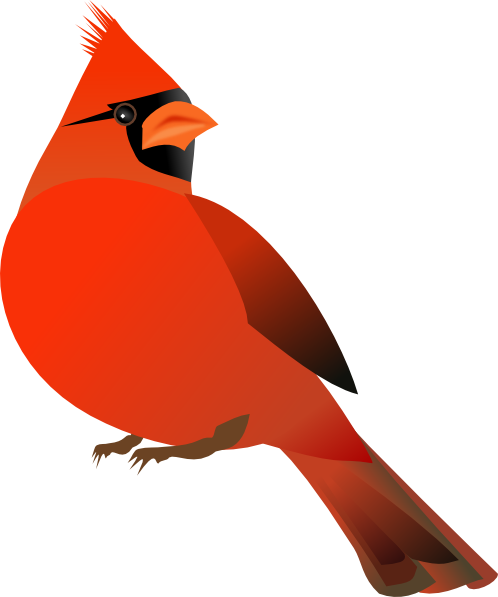 So this spring, look skyward and welcome home our migratory birds! 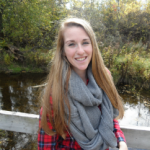 Here are a few interesting facts about some of the feathered friends you might see this season. 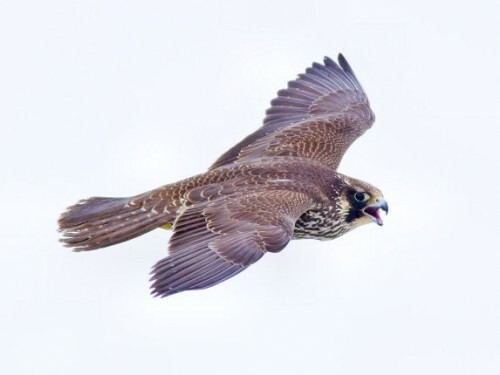 “Peregrine” means wanderer, an apt name since the population that winters in South America typically summer in the tundra – one of the longest migrations of any North American bird. 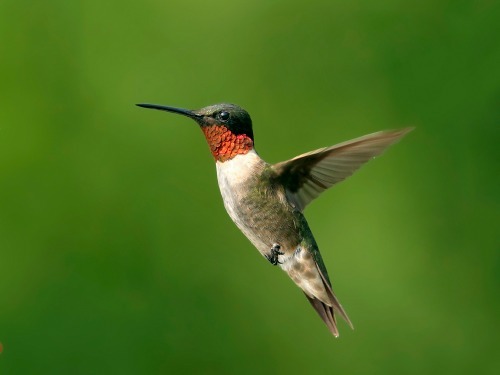 The Ruby Throated Hummingbird is so tiny that it is sometimes mistaken for a moth. In earlier times people could not believe that a bird so small could travel all the way to South America and back every year, giving rise to the myth that hummingbirds travel on the wings of Canada Geese flying South. 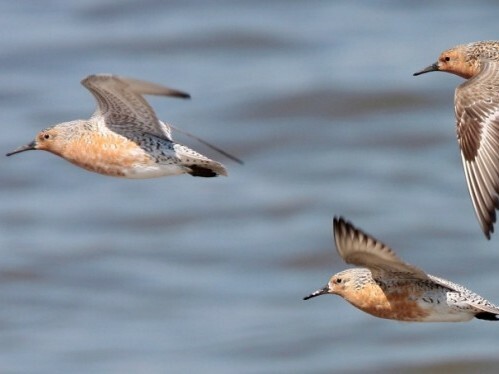 The Red Knot makes one of the longest yearly migrations of any bird from its Arctic breeding grounds in Northern Canada to Argentina, a distance of 15,000km. A Red Knot may fly the same distance as the Earth to the Moon before its 13th birthday.